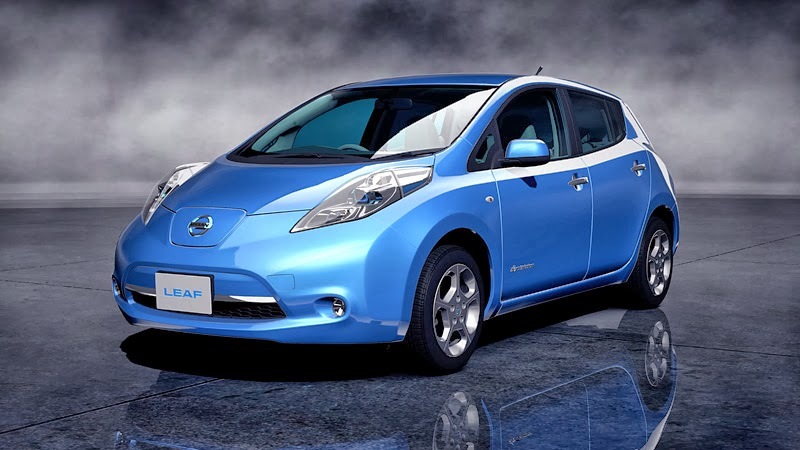 Nissan achieved a new global record of 4,700 LEAF units sold in September. Of the 4,700 LEAFs sold globally, 1,953 were delivered in the United States. Nissan credits part of the US market success with the proliferation of 1,900 DC quick chargers installed by a variety of companies. Of these, 800 are installed at Nissan dealerships, and plans to install 700 more by the end of this fiscal year. By the end of September, cumulative global sales of the Nissan LEAF since launch totaled 83,000 units.